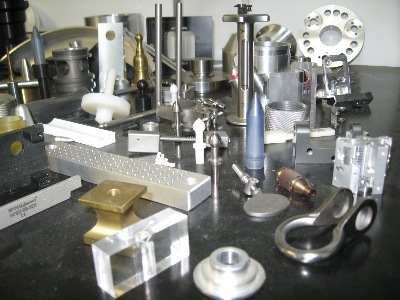 Limited Productions, Inc. (LPI) is a full service, precision machine shop established in 1994. LPI performs CNC and conventional turning and milling, grinding, honing, fabrication, polishing, and assembly. Many of LPI's customers have strict quality standards. LPI has a reputation for meeting and exceeding those standards, along with taking on challenging jobs, tooling and short run production. LPI has a broad customer base, including hydro-optics, marine biology, oceanographic instrumentation, medical research and development tools and machinery, electronics research and development tools and hardware, hobby tooling and parts, kitchen and bath hardware, marine hardware, bicycle hardware, automotive aftermarket, injection mold inserts, robotics hardware, and display for all industry.